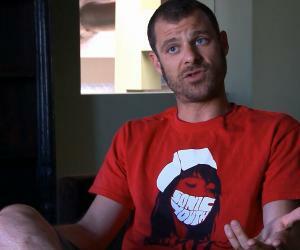 Matt Stone is an American actor, producer, animator, director, musician and songwriter. This biography profiles his childhood, life, career, works, achievements and timeline. Grammy Award and Emmy Award winning American director, producer and musician, Matt Stone has an estimated net worth of $300 million dollars. He achieved worldwide acclaim after he co-created the satirical animated TV series, ‘South Park’. Stone has the creative ability to bring out social and political issues through his unpolished and crude humour. A man who dons many hats, Stone is also a voiceover artist and has performed several voice character roles. His entry into the world of entertainment did not happen abruptly, but, in fact, was a gradual process. A film student, Stone made films while he was in college. It was then that he collaborated with Trey Parker, who later became his long-time friend and professional partner. He began his career with the films, ‘Jesus vs. Frosty’, ‘Cannibal! The Musical’ and ‘Jesus vs. Santa’. After successful attempts in film school, television network Comedy Central spotted him and he soon created the animated series, ‘South Park’. The TV series was also made into a film titled, ‘South Park: Bigger, Longer & Uncut’. 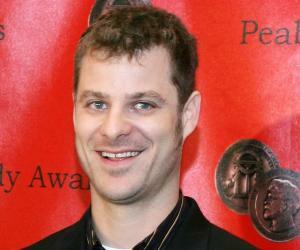 He is also one of the co-creators of the Grammy Award winning musical, ‘The Book of Mormon’. 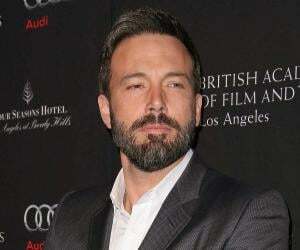 He has starred in movies including, 'Orgazmo', 'BASEketball' and 'Team America: World Police'. Matthew Richard ‘Matt’ Stone was born on May 26, 1971 to Gerald Whitney Stone, Jr., who was an economics professor and author and Sheila Lois Belasco in Houston, Texas. He and his sister grew up in the suburban neighbourhood of Littleton, Colorado. There he went to the Heritage High School and later graduated from the University of Colorado at Boulder. In 1992, he was the actor, producer, director and writer for the animated short film titled, ‘Jesus vs. Frosty’. 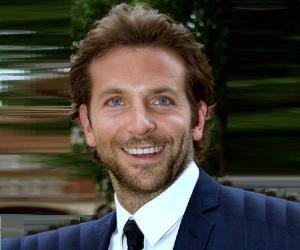 This film was made while he was still a student at the University of Colorado. In 1994, while he was at university, he acted in and produced the musical film, ‘Cannibal! The Musical’. 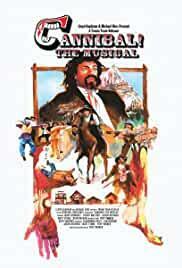 This was an independent black comedy film that was directed by Trey Parker. In 1995, he directed, produced, acted and wrote the film titled, ‘Jesus vs. Santa’. The film was praised and it also won an award from the Los Angeles Film Critics Association. In 1997, along with Trey Parker he co-created the animated TV show for adults titled, ‘South Park’. The show was broadcast on the Comedy central television network. 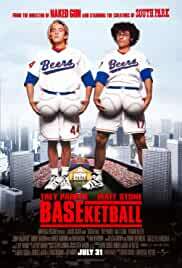 In 1998, he starred in the American sports comedy film, ‘BASEketball’, which was directed by David Zucker. The film was not well received and gained mixed reviews. In 1999, he wrote the screenplay, produced and acted in the film, ‘South Park: Bigger, Longer & Uncut’. It was an animated musical comedy film that was based on the TV series ‘South Park’. In 2000, he directed the music video, ‘Even If You Don't’ for the experimental rock band, ‘Ween’. The video was for their seventh album ‘White Pepper’. In 2001, he was the co-creator, writer and executive producer for the TV comedy series, ‘That's My Bush!’.The show was broadcast on the Comedy Central television network. In 2002, he was featured in the American Academy Award winning documentary film, ‘Bowling for Columbine’. The film won critical acclaim and was also screened at the 2002 Cannes Film Festival. 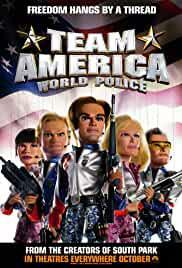 In 2004, he served as the producer, writer and voice actor for the satirical action-comedy film, ‘Team America: World Police’. The film received positive reviews. In 2006, he was seen as an interviewee in the documentary film, ‘This Film is Not Yet Rated’. The film was based on the Motion Picture Association of America and its rating system. In 2009, he was the executive producer for the American TV show and feature film, ‘How's Your News?’ It was broadcast every Sunday on MTV network channel. In 2010, he played himself in the documentary film, ‘Rush: Beyond the Lighted Stage’, which was directed by Scot McFadyen and Sam Dunn. The film provided a deep insight into, ‘Rush’, a Canadian progressive rock band. In 2001, his religious satirical musical, ‘The Book of Mormon’, composed in collaboration with Trey Parker, Robert Lopez, opened on Broadway. The musical received many awards. He is the co-creator of ‘South Park’, which is one of Comedy central television networks highest rated shows. The show is also broadcast internationally in India, New Zealand and Europe. In 1998, he received the Producers Guild of America Award for the category of ‘Most Promising Producer in Television’ for ‘South Park’. In 2005, 2007, 2008 and 2009, he was the recipient of the Primetime Emmy for the category of ‘Outstanding Animated Program’ for ‘South Park’. In 2011, he received three Tony Awards for ‘The Book of Mormon’ for the respective categories, ‘Best Musical’, ‘Best Book of a Musical’ and ‘Best Original Score’. In 2011, he received the Grammy Award for the category of ‘Best Musical Show Album’ for ‘The Book of Mormon: Original Cast Recording’. In 2008, he got married to Angela Howard. 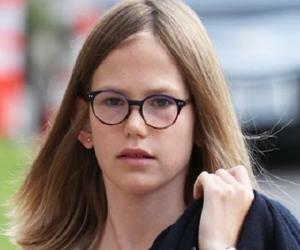 The couple has been blessed with two children. He claims to have grown up as an agnostic and identifies himself as an atheist. This American producer, director and screen writer once wore a pink gown to the 72nd Academy awards. He is the mastermind behind the hugely famous animated television series, South Park.